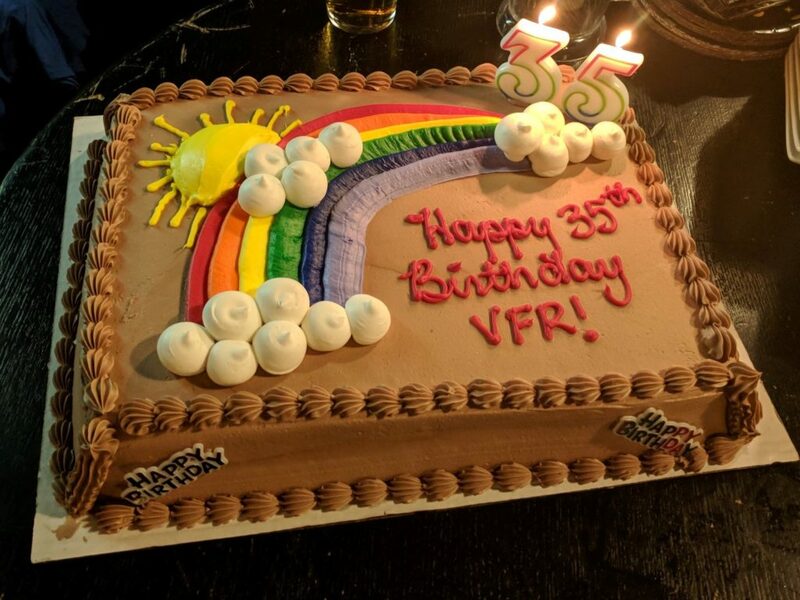 2018 marks Vancouver Frontrunners’ 35th year as a club, and we have been doing ALL THE THINGS to celebrate! 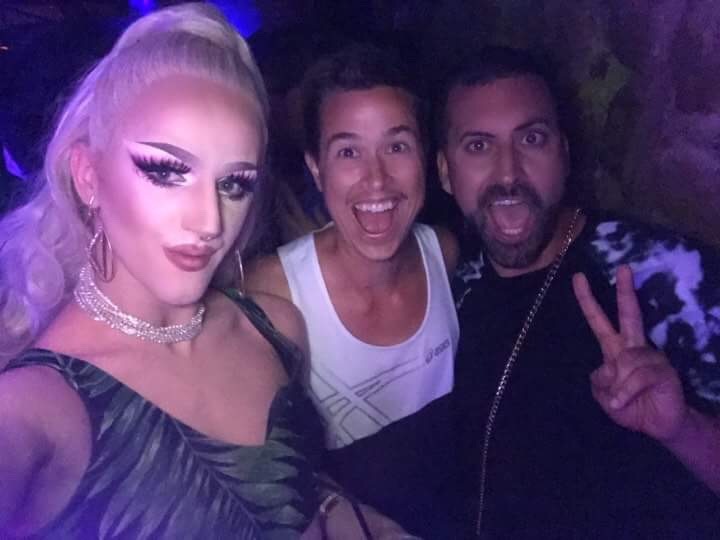 In addition to our twice weekly regular runs, dinners, and brunches, we’ve made sure to see lots of each other out and about in the community. Check out our year in review below. 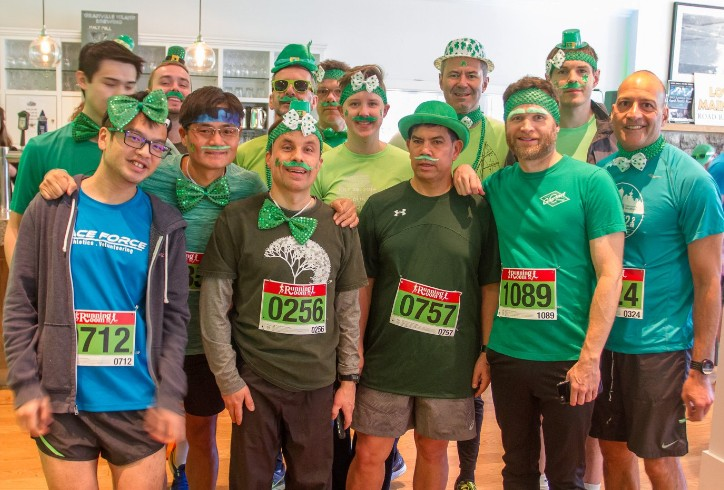 St. Patrick’s Day 5K – we had a strong, beautiful team out for the St. Patrick’s Day 5k. Some may have come for the green beer. Pride Run & Walk. 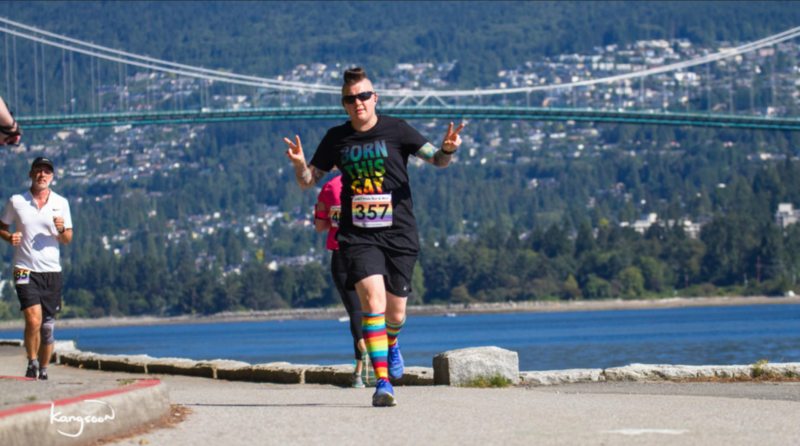 Our Pride Run and Walk event was amazing again this year, raising $16,974 to split between our two charities of choice, Out In Schools and the Loud Foundation. September 14 we hosted our 35th anniversary party. We heard from members who were there at the beginning and some who’ve only joined recently. We were thrilled to present our donations to representatives from the LOUD Foundation and Out in Schools. There was a silly amateur drag competition, cake, and most importantly, the chance to catch up with people we maybe hadn’t seen in a while. To get in on some of the nostalgia, check out our retrospective slideshow. 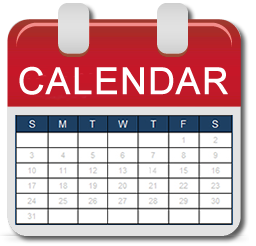 Before the year’s out, there’s one last Grouse Grind, games night, movie night, Whistler 50, our AGM & holiday party, and more. If this sounds like the most fun you can have in a two or three hour period, you are absolutely right. 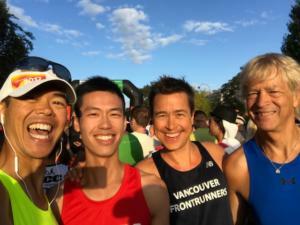 Vancouver Frontrunners is friendship and family (and running and beer). We care for each other deeply. Whether you’re an existing member, potential member, or an alumnus, you can get your 2019 membership here now, effective from October 1 through the end of 2019, for the ridiculously low price of $15. 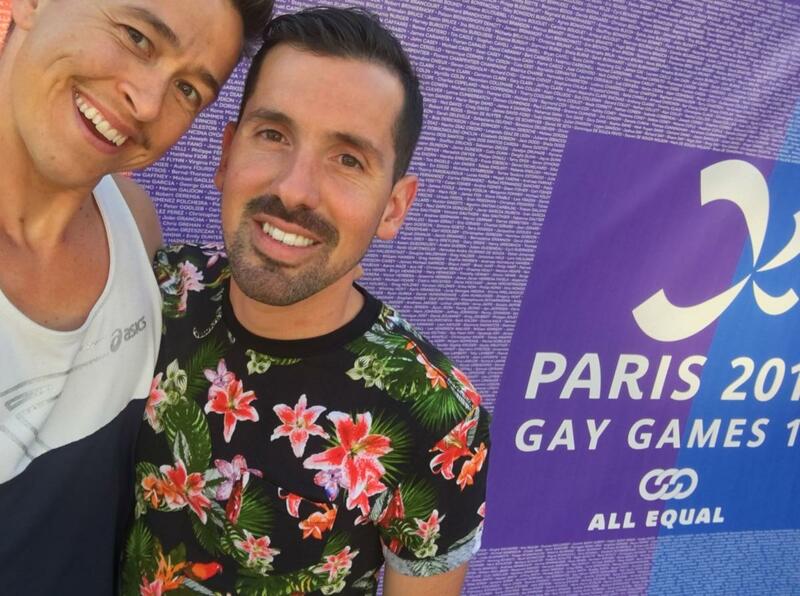 The Gay Games were a truly profound experience that took place against the backdrop of historic landmarks in the sweltering heat of Paris. Around 10,000 participants took over the area in and around the Hôtel de Ville (aka city hall) and many surrounding stadiums, fields, and pools for one week. The feel was celebratory filled with excitement, pride, and reflection (especially the athletic pioneers that paved the way for us and those we have lost too soon). Besides athletic events of all types, there were nightly performances and parties. 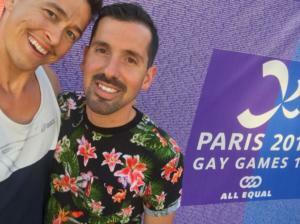 The local Parisian gay bars overflowed with thousands in the streets late into the night with old and new friends connecting and sharing their recent athletic accomplishments or what being queer is like in their countries. 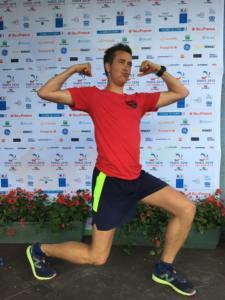 I ran the 10K and the half marathon with hundreds of members from other Frontrunner clubs. It was the perfect blend of social and competitive. 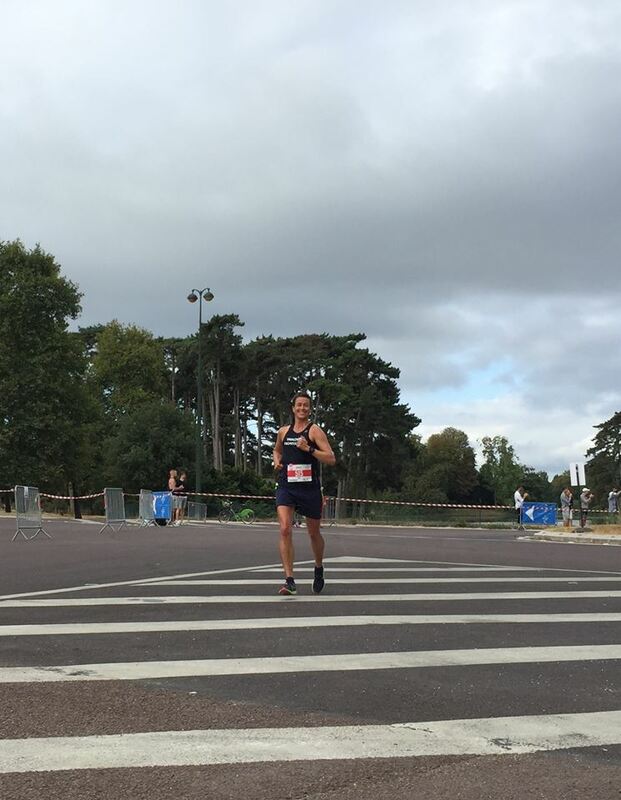 The 10K took place in a forest next to a castle (Chateau de Vincennes) and I coasted to a comfortable 42m finish. 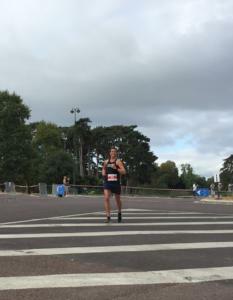 The half marathon was a week later within earshot of the L’Arc de Triomph. I was happy to surpass my training goal and ran a 1h 32m half marathon, which was nowhere near the top contenders in my division (1h 24m). I found it interesting that the French serve cubes of sugar and coca cola as part of the post-race spread – I guess that’s one way to refuel ;). Of course, I immediately located other Canadian runners, including friendly folks from Winnipeg, Toronto, and Ottawa. In the evening, there was a gathering of Frontrunner members at a local Parisian bar. It was fun to make friends and compare notes with others clubs in Asia, Australia, South America, and North America. Beyond running, I cheered on our local soccer team, coached by Nico Montagut, who competed against teams from England, Germany, France, and United States. I also enjoyed watching water polo, tennis, and track and field. It was inspiring to see others excel at their sport of choice. A great reminder that us queers are represented in all sports. The next Gay Games are in 2022 in Hong Kong, so a good time to start training and planning your trip. 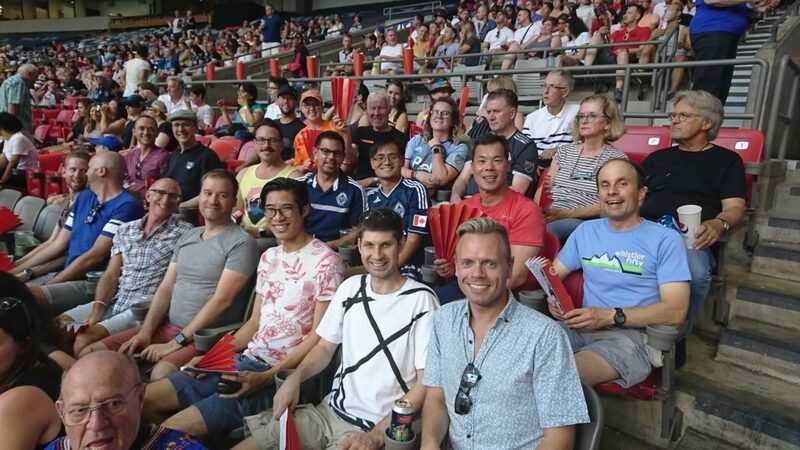 It would be awesome to send a team of Vancouver Frontrunners at the next games. It’s an experience not to be missed. Ever wondered where VFR go running? Well, now you can see for yourself. We have a new page called ‘Route Maps’ which you can find under ‘Run with Us’ which has maps, links to the MapMyRun versions and downloadable PDF versions that you can print. We still encourage all new runners joining VFR for the first time to make yourself known. This will allow us to pair you up with a buddy system, just to be safe. Should you have any questions about where we run or don’t understand some of the instructions, please feel free to Contact Us ahead of time, and we’ll be sure to answer them to the best of our ability. 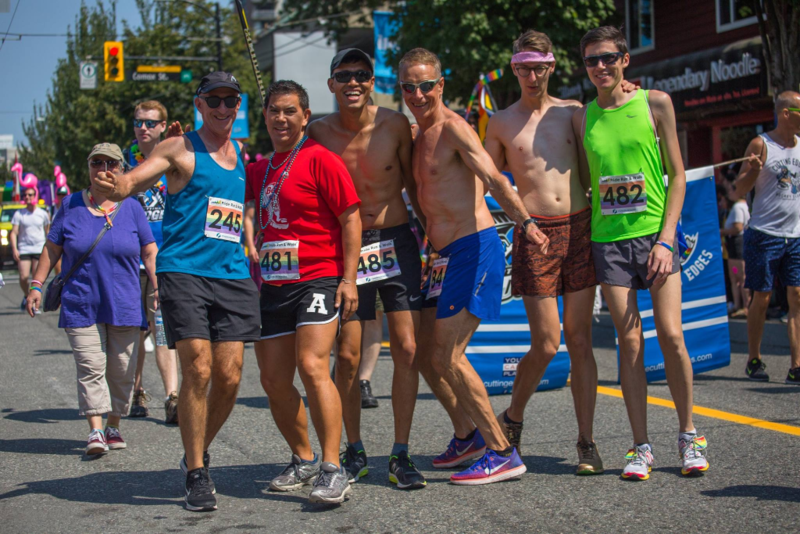 VFR in connection with Health Initiative for Men are offering a learn to run clinic for all genders and all abilities. Starting on March 16th, if you are interested or know of anyone who is interested, please have them email us. See the flyer below for more details. It was a chilly day in Stanley Park – the different smartphones had it somewhere between -10 and -6 degrees – but it was a beautiful morning full of winter sunshine and crisp, clear air. 43 eager Frontrunners and Walkers made it down to the regular meeting place, just by Brockton Oval for 9am. As soon as the box of Santa hats, reindeer antlers and jingle bells was brought out everyone dived in. 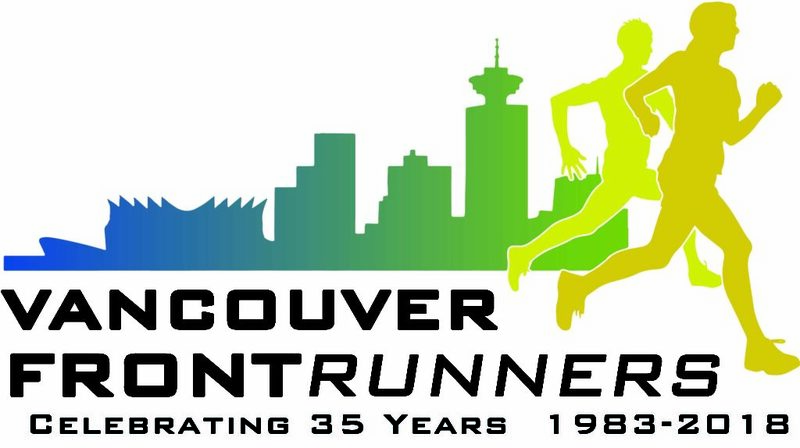 Vancouver Frontrunners run and walk every Wednesday and Saturday regardless of the weather (unless it is really too icy). If you fancy joining us for a run or walk just come along – you’ll be very welcome. Members can see more photos from the day in our members area. 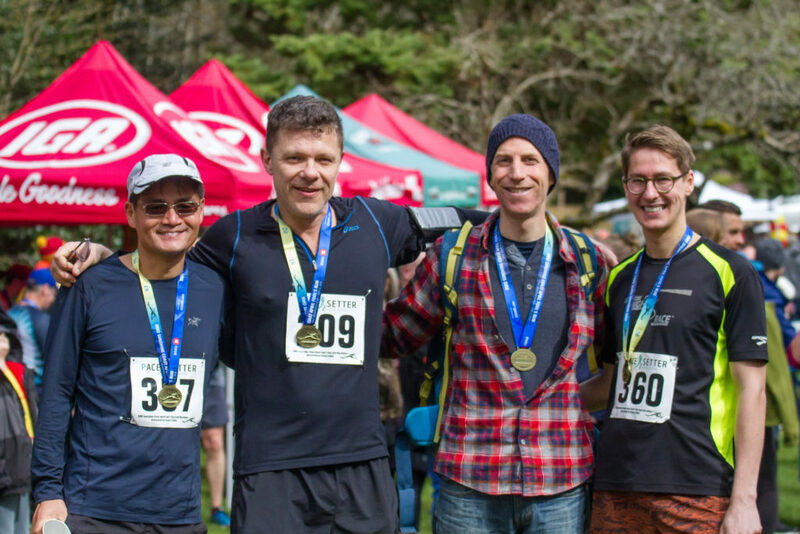 This year’s Whistler 50 takes place on Saturday 19th October. It is run by teams of 8 people doing alternating legs of 13km and 7km. 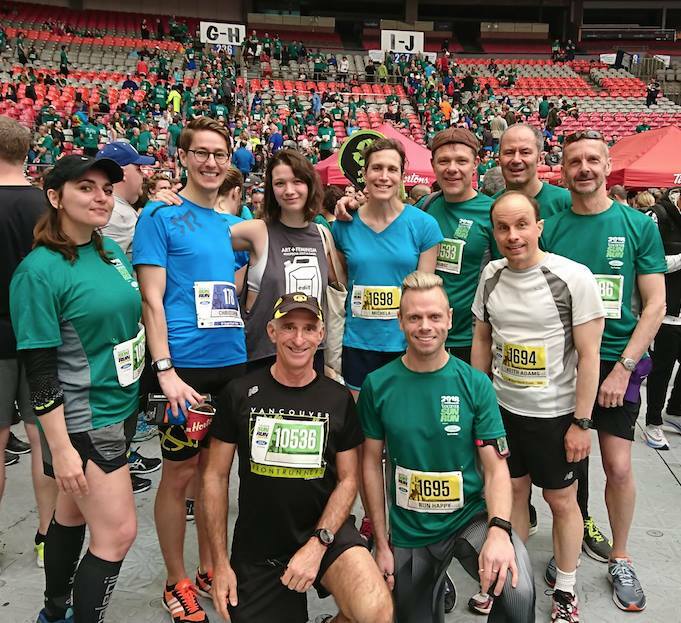 Last year we had 3 teams taking part from Vancouver Frontrunners and it would be great to see that many of us up there again this year. You can specify what distance you’d like to run. 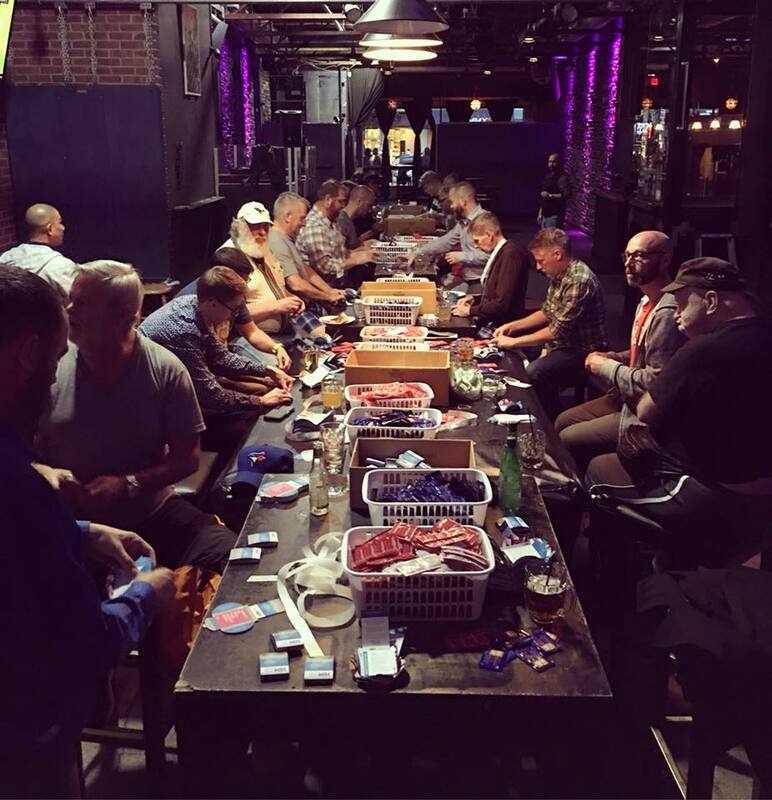 We usually meet on the Friday night (flexible arrival time) – the team captains give out the race package to their team members and people generally have some dinner/drinks. 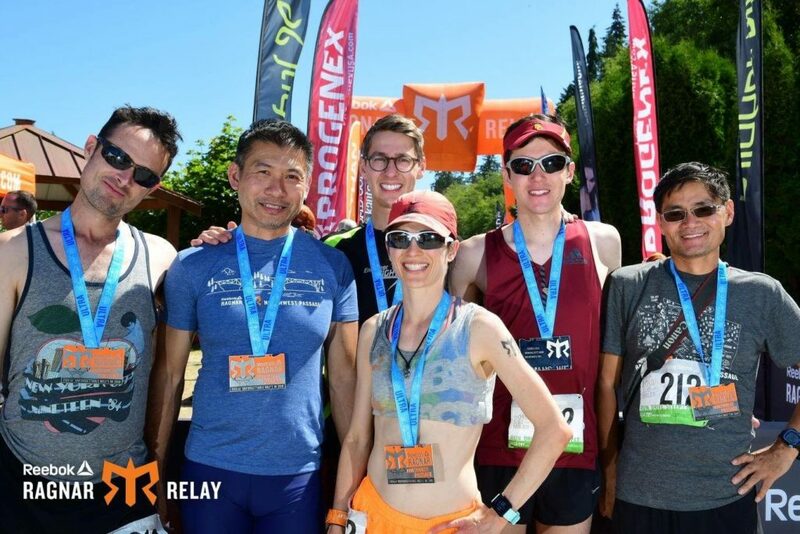 On the Saturday you run in your scheduled slot for your scheduled distance and afterwards (or before) you can chill in Whistler or cheer on your fellow team members (or both). We then all meet up for an early dinner and go on for a night of partying (optional!). We do have an offer with one of the hotels for cheaper accommodation and will send you the details if interested. We’ll also try to co-ordinate lifts to Whistler closer to the date. You do not register yourself for the race – you need to let us know you’re interested using the form below and your team captain will register you. Each of the teams also needs a single volunteer (who is not running). HIM is collaborating with Vancouver Frontrunners for an all levels of fitness introductory-level Run/Walk group that is designed to be a fun, motivational way to get you out and meet other like-minded guys this Fall. The group will be led by experienced runners who know how to respect people’s personal limitations while motivating them to push themselves to the next level. Participants are asked to commit to the full ten-week program of 3 sessions per week: Monday and Wednesday evenings, and Saturday mornings. The program has been designed by experts to gradually increase your stamina. Full details will be sent to you when you register. 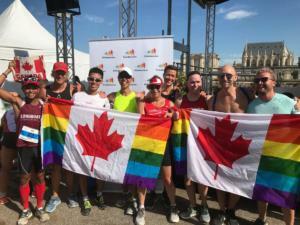 Our Biggest Pride Run & Walk Ever! Wow! 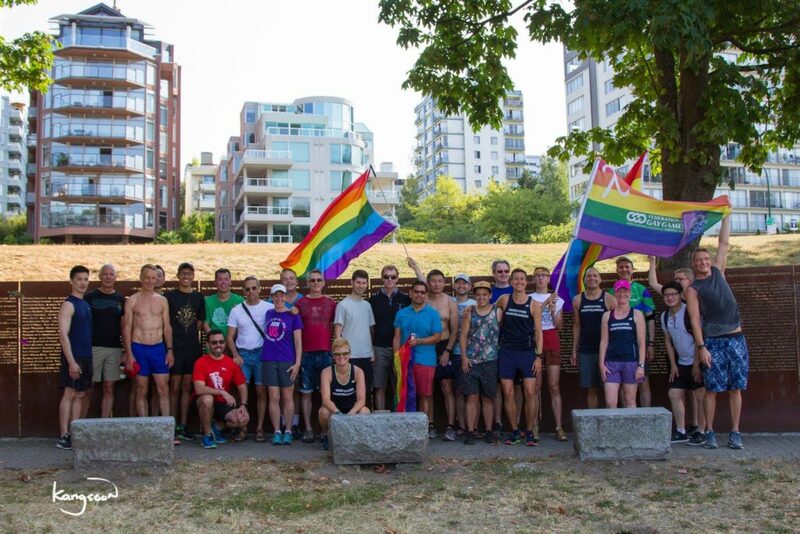 A huge thank you to everyone who took part in the 9th Annual Pride Run & Walk on Saturday July 27th. This was our biggest Pride Run & Walk ever with almost 400 participants registering for the event. Thank you to all the participants, volunteers, organizers and anyone who helped in any way. We raised well in excess of our $10,000 target for Out In Schools. But the Pride week has only just started! If you would like to join us at the Pride Parade on Sunday August 4th meeting at 11am for a 12pm start – either as part of the dance routine (very simple, easy-to-learn & great fun) – or to help on the day in any way (walking alongside the car; giving things out) then please contact us as soon as you can. We’d love to hear from you! Wow! 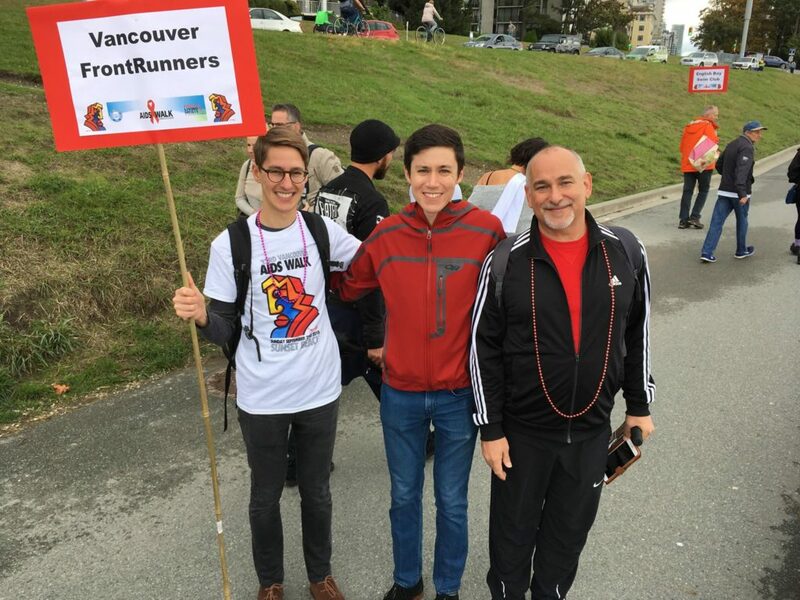 This year’s Pride Run & Walk is going to be the biggest yet! If you’ve not already registered, then please make sure you register by Wednesday night (24th July). 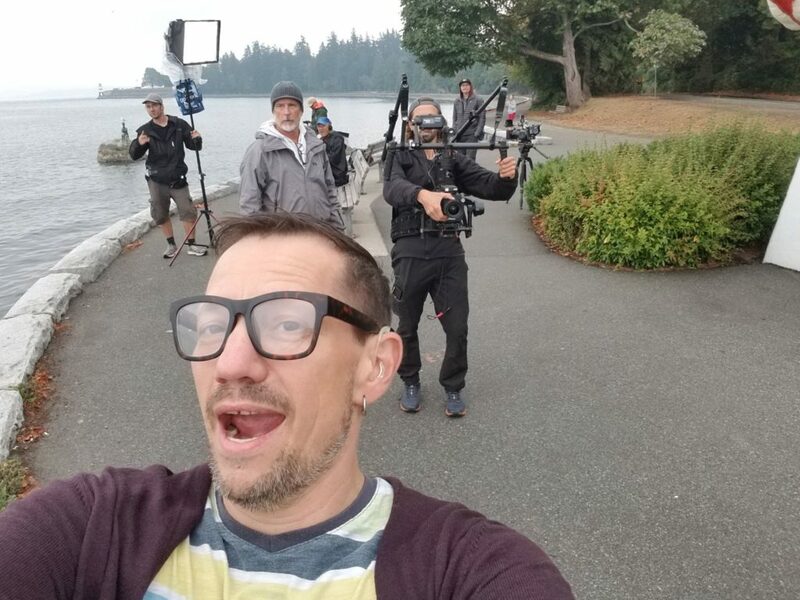 If you miss the deadline, your final chance to register – for individuals only – is the day of the event at Lumberman’s Arch from 7:30am to 8:30am. 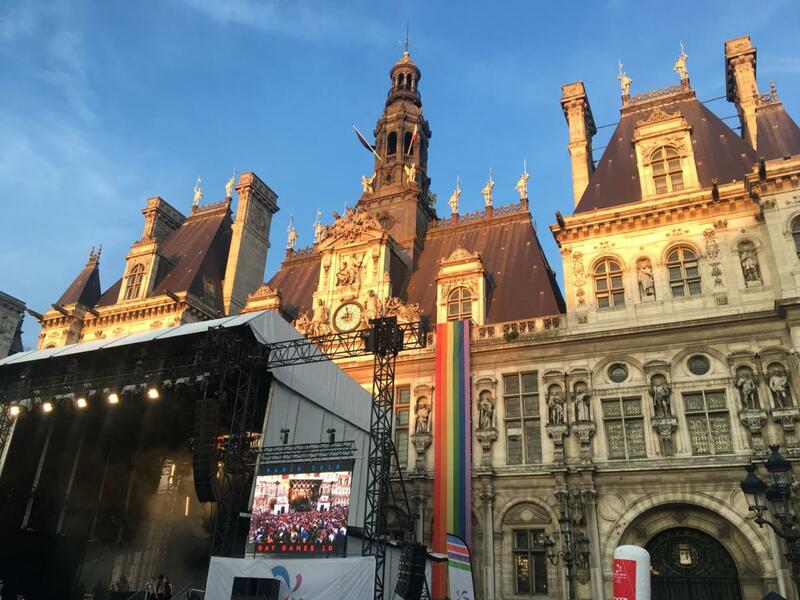 Pride Parade – next rehearsal! Come and join us this Wednesday (24th July) for another rehearsal for the Pride Parade. No previous experience is necessary. Just come along and have fun! 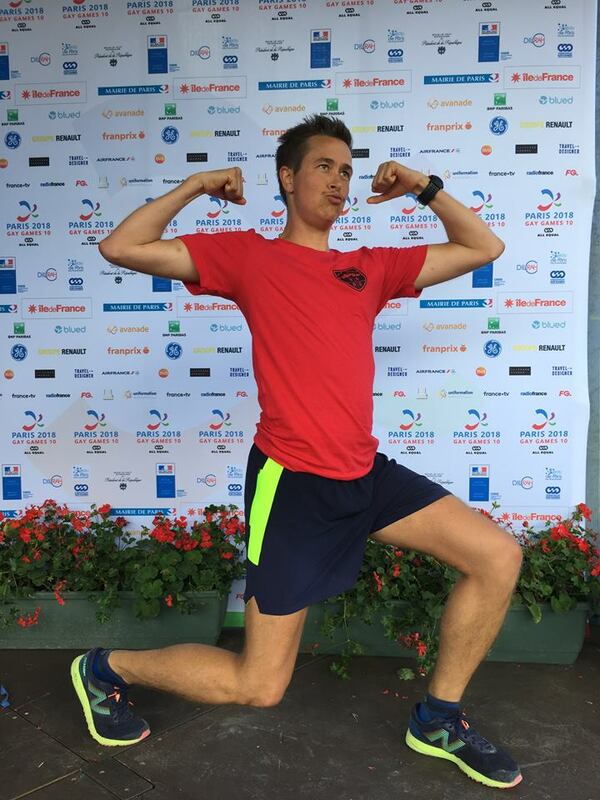 We’ll meet around 7:30pm at the Roundhouse straight after our run – goodies provided to keep up the energy levels! Afterwards we’ll be having dinner at the Brew Pub in Yaletown. You can check out last week’s fun on YouTube. If you’d like to help out on the day (handing out goodies etc) please Contact Us. The parade is Sunday 4th August at 12:00pm.